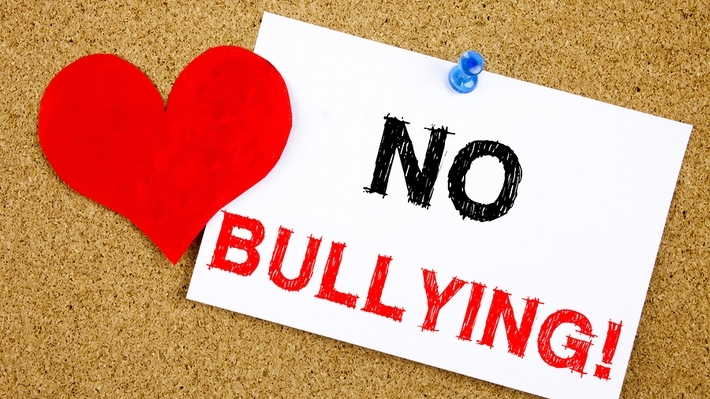 Should Your Fitness Business Take a Stand Against Bullying? Bullying has been deemed to be a public health issue with potentially lifelong consequences for bullying victims. 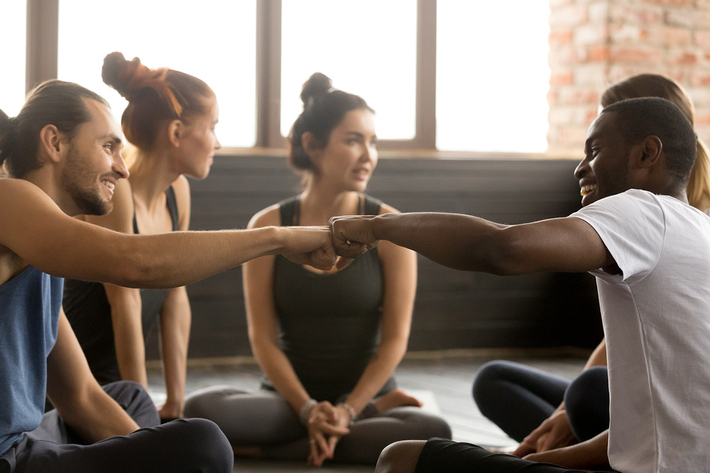 While we most often think of anti-bullying initiatives in terms of what schools can do, organizations from other sectors can also contribute to bullying prevention, including gyms, fitness studios, and health clubs. Here’s a closer look at the issue, along with examples of how some fitness businesses are taking a stand against bullying. Earlier this fall, Planet Fitness, Inc., announced that it had partnered with PACER’s National Bullying Prevention Center to introduce “Bullying Prevention 101,” a program designed to “help schools build environments defined by kindness, acceptance, and inclusion” by providing a free-to-download educational resource for teachers, counselors, and other educators. A gym in Australia, meanwhile, has started offering classes aimed directly at empowering young bullying victims. Said Diesel Gym part-owner and instructor Jason Lee of the anti-bullying and self-defense programming, “Bullying is so common these days and it’s not an easy thing for kids to deal with by themselves….The reality is that most kids find it hard to find someone they can open up to and trust to talk about these things. For some reason, they saw the gym as a safe place.” Rather than being about getting back, Diesel's classes are about helping victims gain the skills they need to defend themselves, if necessary, as well as build critical self-confidence. Additionally, representatives from the gym visit schools to discuss bullying while also providing anti-bullying public seminars. Other fitness businesses getting in on the anti-bullying action? Body by Design fitness studio in Georgia, which offers anti-bullying classes comprising techniques in self defense, self discipline, mental toughness, and anger control and Maryland’s Crawford Training and Fitness, which includes an Anti Bullying Program designed to help participants and their parents “learn to recognize and prevent the cycle before it begins” among its youth-focused offerings. Continues Lee of the important role fitness businesses can play in bullying prevention, “Learning physical self-defense helps most people become more confident. Even if they never have to use those skills, most of the time just being more confident helps them avoid being chosen as a victim." Even if offering anti-bullying prevention classes is not a possibility for your gym at this point, there are other things you can be doing to support the movement. An added bonus? 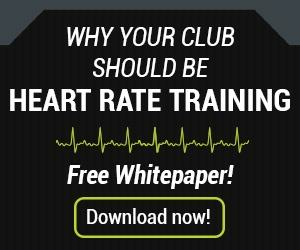 These tactics can also be beneficial from member recruitment and member retention perspectives. Also, know that you may already be making a difference to the members of your gym community. Research indicates that exercise not only protects against the symptoms of bullying but can also be a vital preventative measure. Speaking of supporting member wellness, wearable technology is also an invaluable tool. 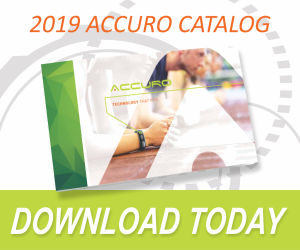 Download the AccuroFit catalog today to learn more about our innovative fitness monitoring products.